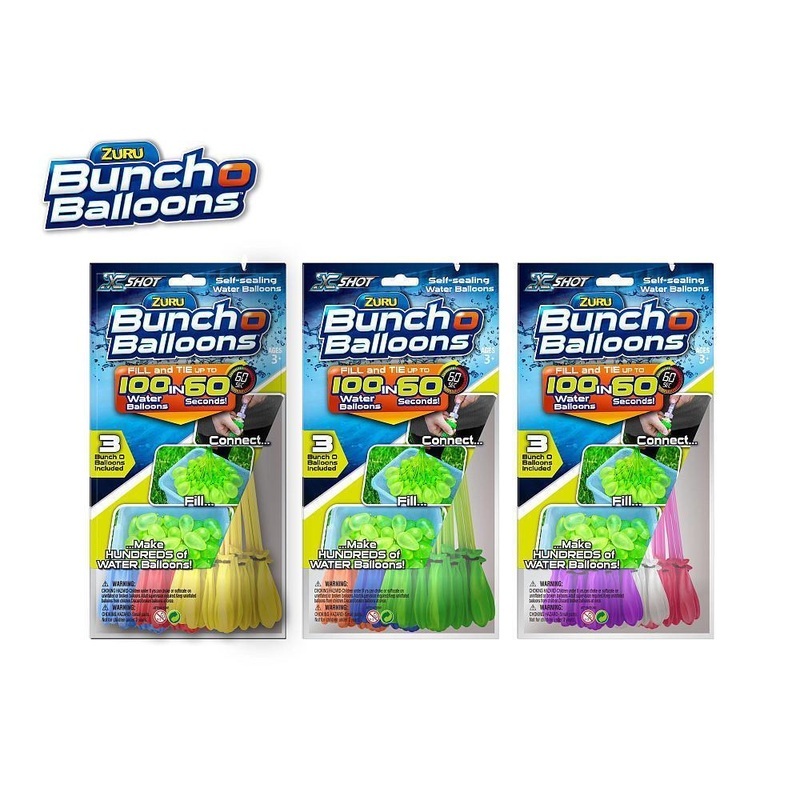 Fill and Tie 100 Water Balloons in Less than 60 Seconds! This is the fastest and the easiest way to fill 100. Balloons in 1 minute!